Who can wait by the computer 24/7... It's completely luck. Yeah, it is. And it's worse when you are at the other part of the world when the sale happened and you are in bed. Oh well. I guess we win some, we lose some. That's life.. and hey, you save some money! But I end up spending more money on Brobot/CC in secondhand market. This thread should be rename Bro Caps Therapy because you know, I need a shoulder to cry on for missing out on Zombros! there was a sale for zombros? Yes. While I was asleep yesterday! Come. Let me give you a hug. Ever since I have the RF 55g, that is my home board; at work I use HHKB. 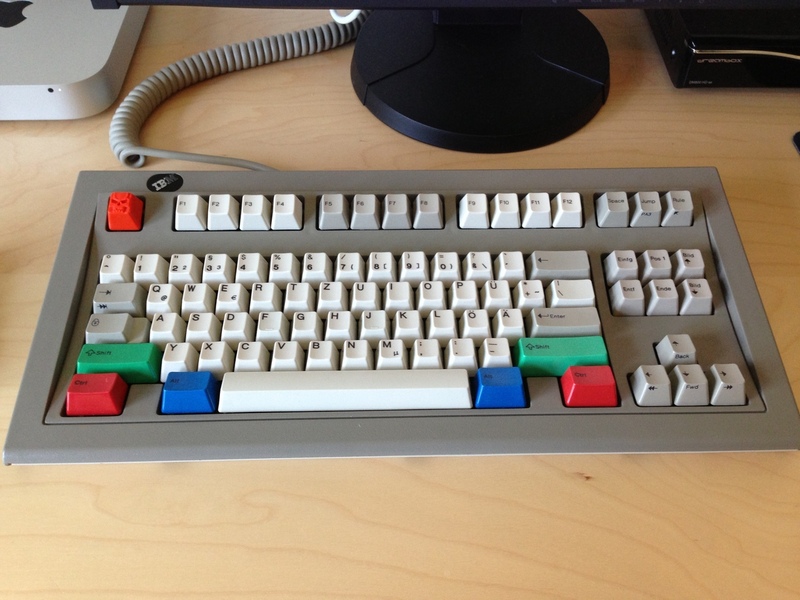 I don't know where else to use an MX board, so yeah, at the moment, my focus in on Topre. And the HHKB, I was fortunate to have a bro who went for training in Japan and so I bought the white -grey printed and blanks from amazon.co.jp. I now have key caps to swap. The RF though, has no such luck and I am hunting classifieds for key cap. But hey, this is Brobot therapy thread .. so, I feel better than the Zombro was MX variants. I still have hope! my brain's been liquified by this **** right here and I require immediate therapy. Because your bro's are at home and you are not? turtlethatisnoisy, of course I do . Your poor Bro's are probably really lonely with you not around. Who is going to tuck them in at night now?! Just took some flu meds @-@"
I dont see the mail anywhere. Would someone be so kind to post it here? No picture of that easter set? Time to join the new party thread. I really hope it is; or we'll have to talk about you being a real zombro . What's more accurate, the time on the computer clock, or the countdown clock? I noticed a slight delay on the countdown.. hmm. Should I call this 0-9 or 0-2? Refresh the countdown or use a PST time clock somewhere on the internet. Out of my hands now. Good luck everyone! Amazing caps this time around! hoping for my first brobot! I'm a bit drunk, hope I didn't mess up. lol. Grats everyone and whatnot, just going to assume i was to slow, to quick or something! i am sure some people scored some nice caps!